I have decided to share a weekly update of the blogs, photos, products, music and foods that I’m in love with or currently obsessing over. Whether that be a fun craft idea, delicious drink or hilarious picture of a cat…I feel like it will be a great way to show you a bit more about me and the things that inspire my blog. I AM SO GLAD IT’S FRIDAY! My brother and his wife are on their way to Chicago as we speak and I can’t wait to spend the weekend with them! We are trying a new Korean BBQ place for dinner tonight and then heading to the Riviera Theatre to see one of my favorite bands of all time, Nickel Creek. So. Excited. I hope you enjoy these links as much as I do! Have a great weekend! 1. Love everything about this look from the calivintage blog! 2. 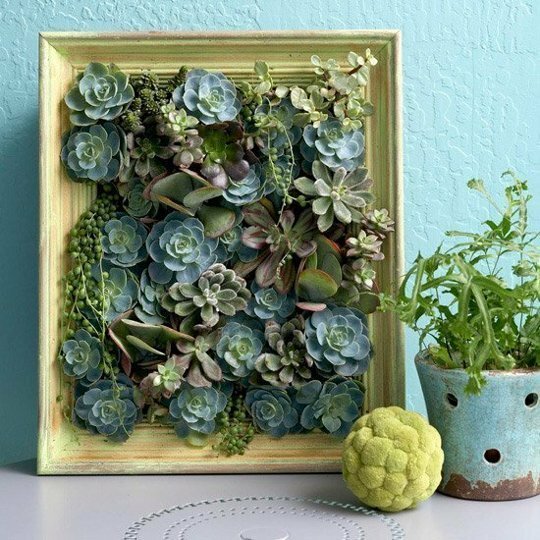 I plan to add more plants to our apartment and I’m going to start with a succulent project…Apartment Therapy has a great DIY that has inspired me to get started this weekend! 3. 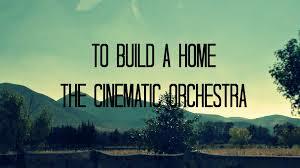 This beautiful song by The Cinematic Orchestra that one of my lovely yoga instructors introduced me to. 4. 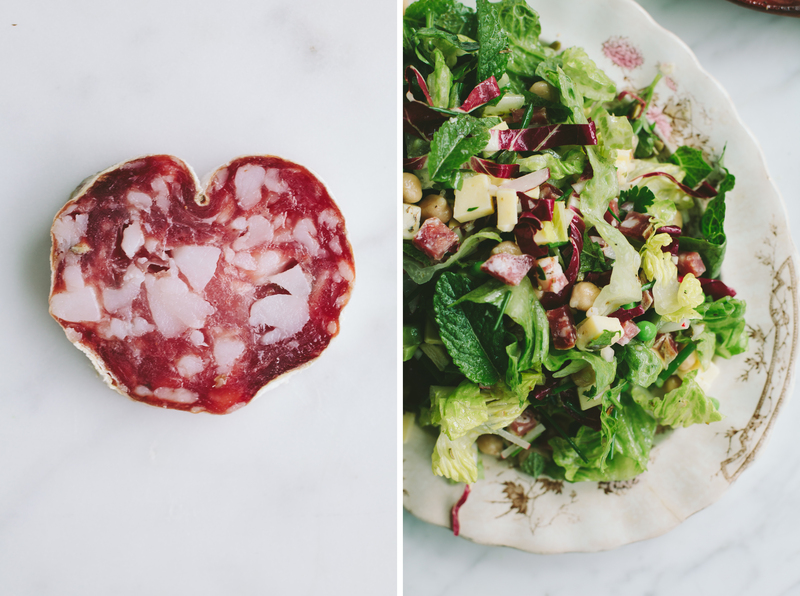 This delicious spring salad from the Notwithoutsalt blog. Can’t wait to try it! 5. My brother-in-law introduced me to his friends blog this week, Songs For The Day. Each day he shares a new song that he likes or has been listening to! Such a fun way to experience new music! Enjoy your Korean bbq! We cannot get enough of it!